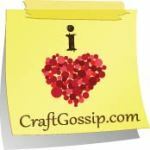 If you've ever taken a peek in my little shop, Alyssabeths Vintage, you'll notice that I have a thing for vintage cabochons! There is just something about these little works of art, and of course my favorites feature flowers, lots and lots of flowers! 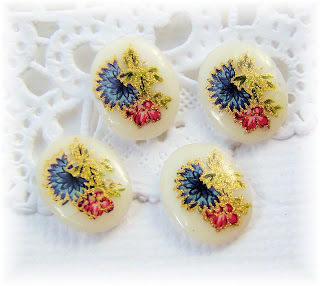 Most of our vintage cabochons were crafted in West Germany and Japan between the 1940s and 1960s. 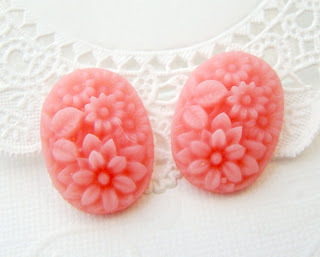 Vintage, round retro plastic cabochons with an overall flowerl pattern in pink, lavender, yellow & green, on white background. These vintage 1970’s cabs have a half drilled, flat back. 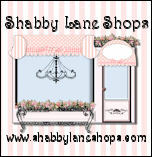 I have other color combinations in the shop. 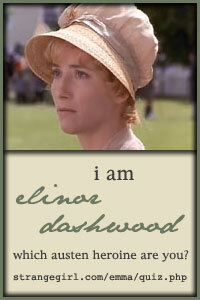 You will receive 4 cabochons. 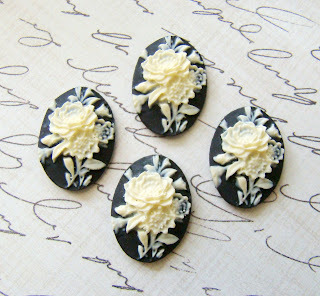 Chic, vintage style floral rose bouquet black and ivory white resin cameos, cabochons 18x13 ovals with flat backs. You will receive 4 cameos.